A local family has given a lasting gift to the community they love. The Jonathan Hunt Family Acorn Fund has been set up with South Yorkshire’s Community Foundation (SYCF). SYCF specialises in establishing funds with local businesses and philanthropists, which are distributed for the benefit of local communities. Mr Hunt is a former Senior Partner at Wake Smith Solicitors in Sheffield and served as High Sheriff of South Yorkshire in 2007-8. Mr Hunt has a long history of supporting local charities and is the current Chairman of the South Yorkshire branch of SSAFA, which supports those in the armed forces, veterans and their families. He also gave 10 years of leadership and support as Chairman of South Yorkshire’s Community before retiring from the position in 2014. Jonathan Hunt said: “I was Chairman of SYCF for 10 years and during that time I donated to SYCF to help cover the costs of its vital work. “I was Chairman of SYCF for 10 years and during that time I donated to SYCF to help cover the costs of its vital work. “Now, I wish to continue my support by building a named endowment, with the income supporting need in South Yorkshire for many years to come. “Setting up an Acorn Fund appealed to us as a family because it meant we could give a meaningful amount, but over time in an affordable way. 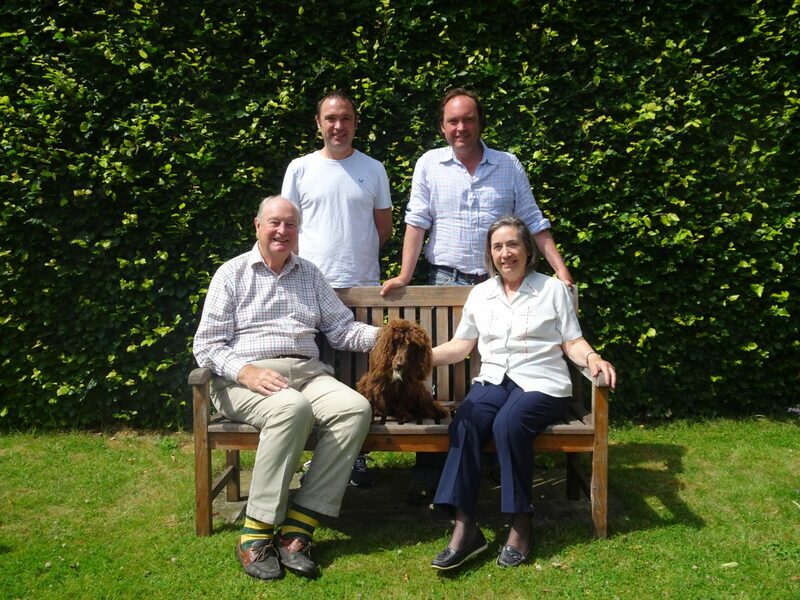 Mr Hunt and his family are following in the footsteps of another former SYCF Chairman Roy Darlison, who established the very first Acorn Fund with the Foundation. “Jonathan was a dedicated and passionate Chairman. “He gave so much to the Foundation and to South Yorkshire before retiring from the role. “For Jonathan and family to set up an Acorn Fund, it shows that supporting local people remains as important as ever to the Hunt family. SYCF is a key part of the local charity sector and in 30 years has raised and distributed over £26m, amounting to over 8,250 grant awards. In 2015-16, SYCF’s grant awards supported 1 in 10 people across South Yorkshire. Find out more about Acorn Funds.